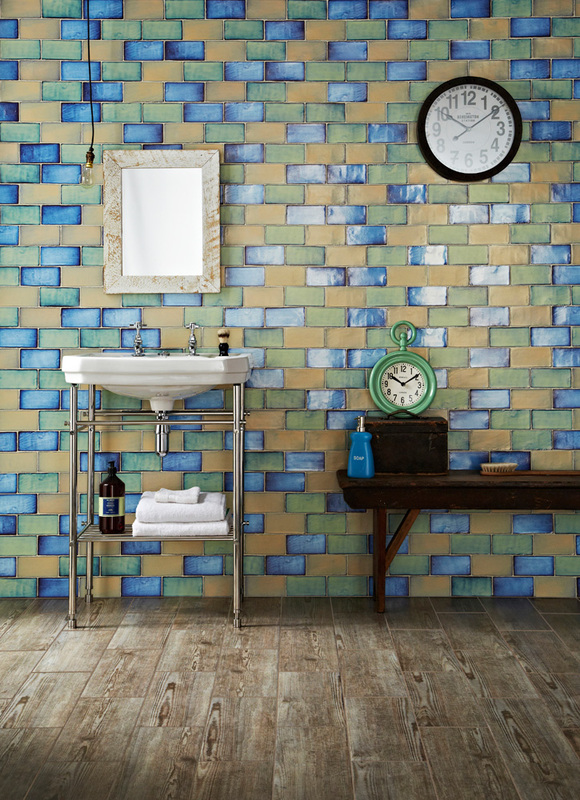 It’s easy to adapt the style of rustic art deco to any area or space. 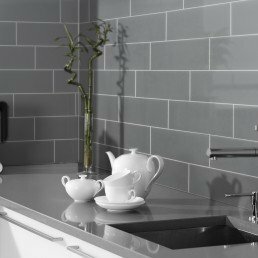 Fluros key features are Textured to the touch but satin to the eye. 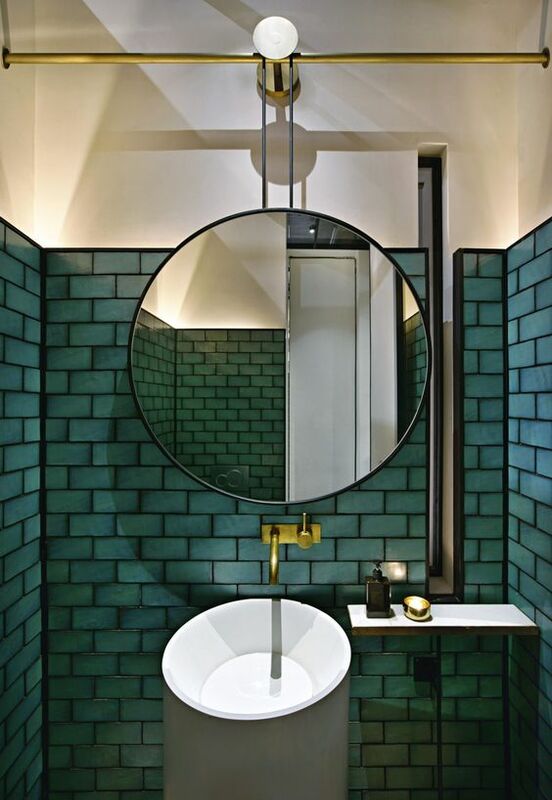 Be bold and combine a variety of colours. 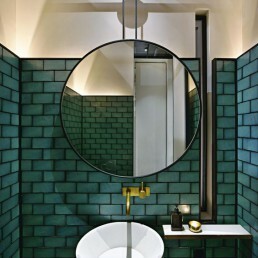 Here is surprisingly great diversity in how art deco characteristics found expression in the form of a tile. 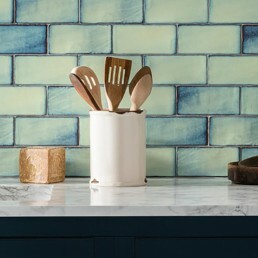 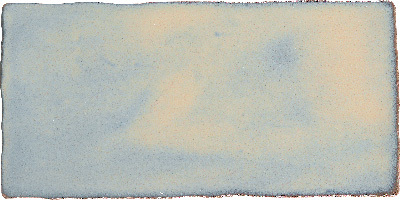 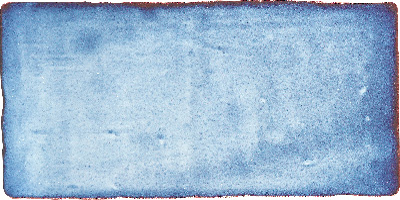 This Spanish tile has the temperament of slightly baked, distressed brick sized segment of clay. 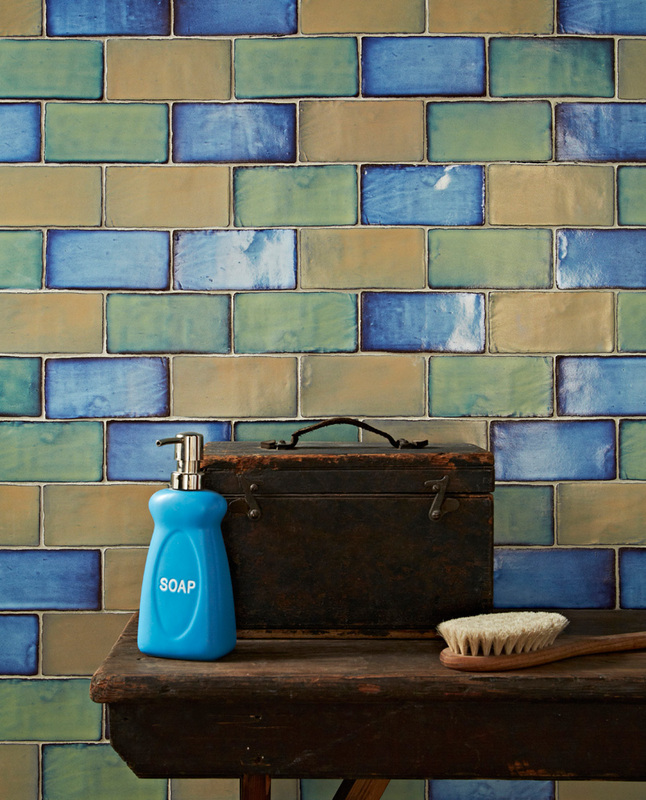 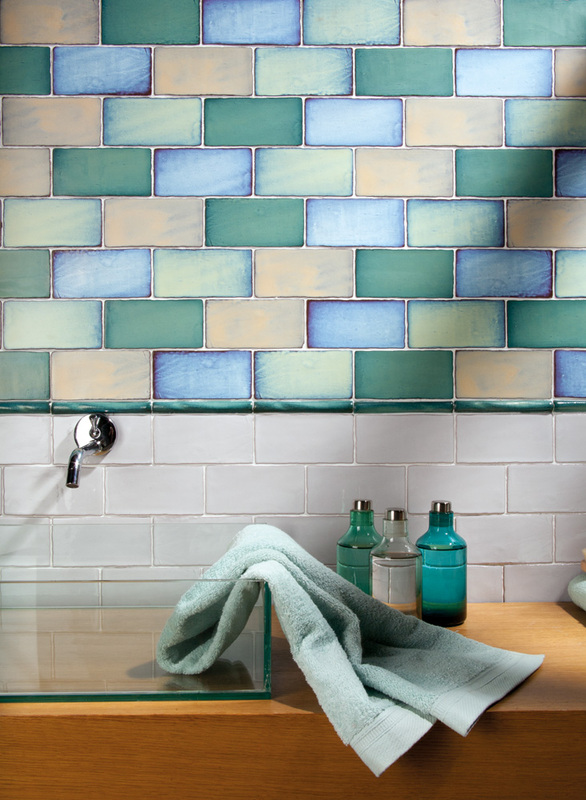 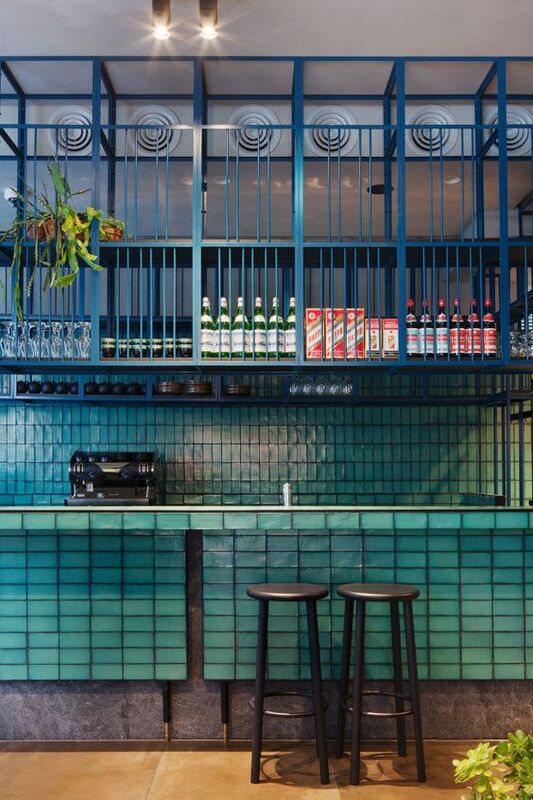 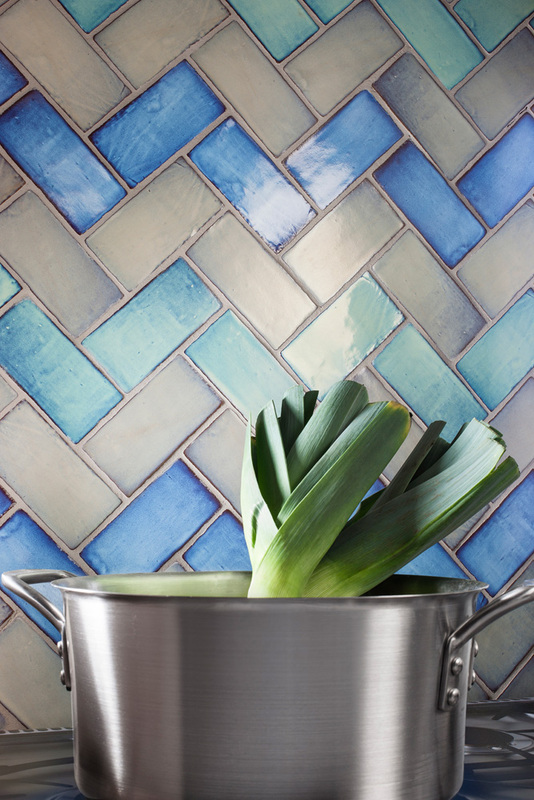 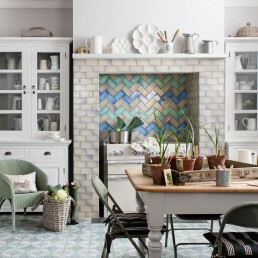 Fluro tiles are among the most classic yet rustic style in the history of tiles. 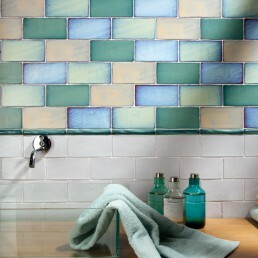 The term has been derived from the influential style of the more traditional terracotta/ earth look. 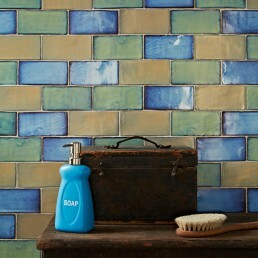 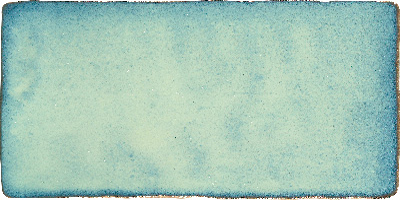 In order to grasp the true beauty of this tile you have to see it. 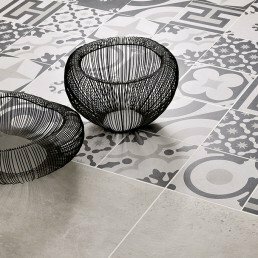 This tile is multifaceted as it has the ability to amalgamate to its surroundings depending on the way in which is applied. 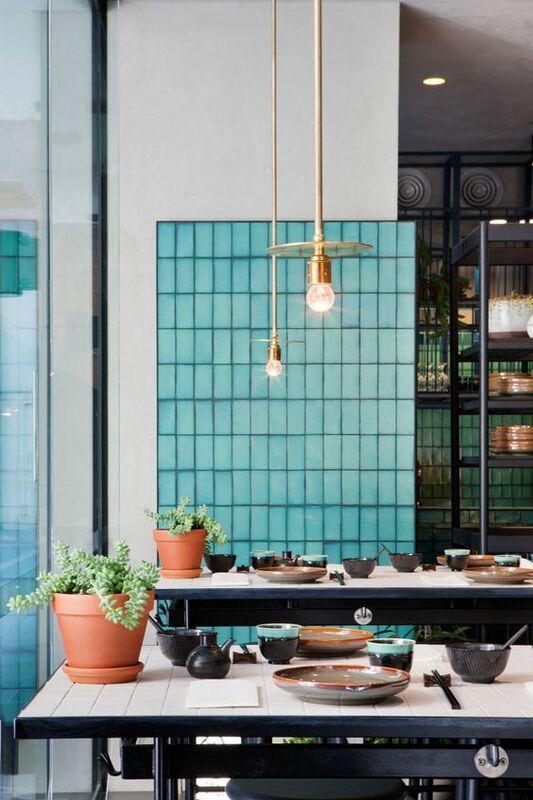 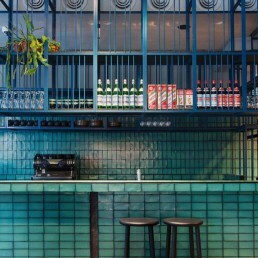 Although Fluro has underlying design tenets in which the dictum ‘less is more’ occupies a central place, as the tile can be put together as a mix or used singularly as a statement piece. 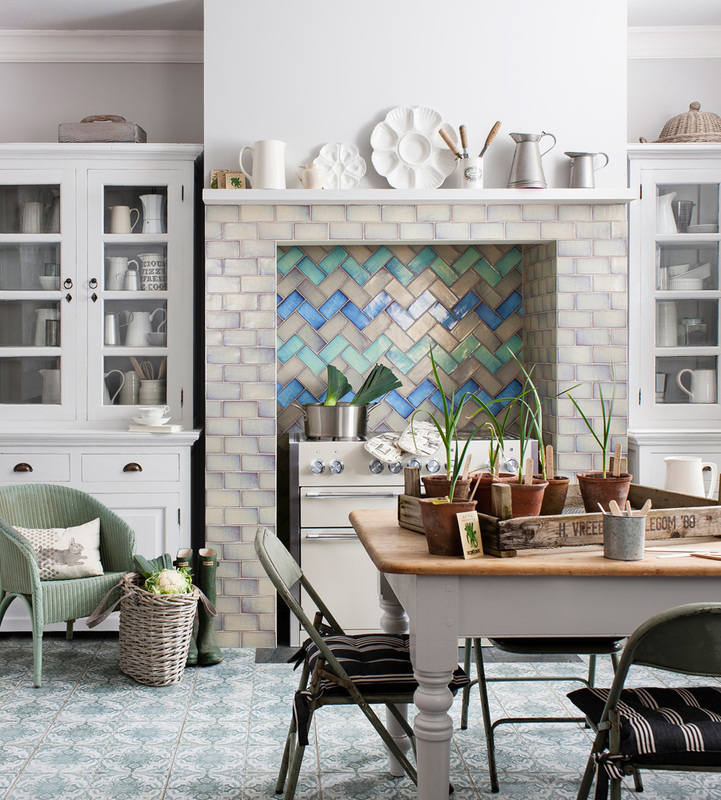 This range can be placed in a herringbone pattern which takes the tile to a different height. 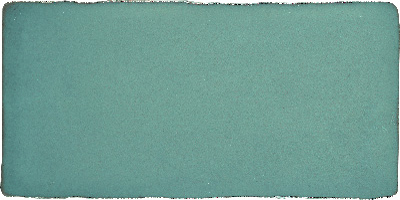 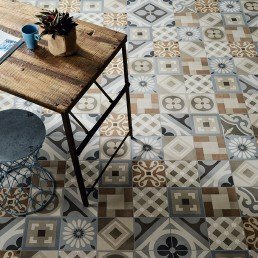 The colours available in this antic range add character to the tiles ceramic existence. 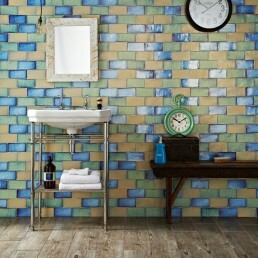 The colours available in this Fluro range add character to the tiles ceramic existence. 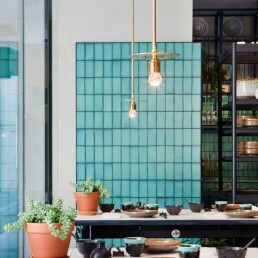 The zest of the series is in the beautiful aquamarine palette, whilst the uneven edge and antiqued surface enhance the charm and vintage look to any chosen interior. 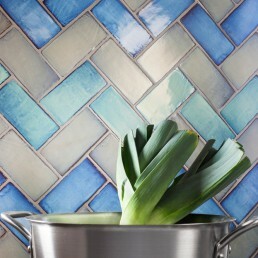 In order to grasp the true beauty of this tile you have to see it. 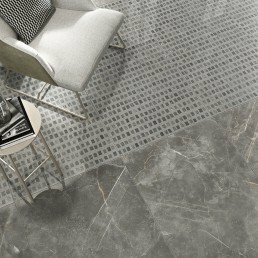 This tile is multifaceted as it has the ability to amalgamate to its surroundings depending on the way in which is applied.